With the entry process now open for the Credit Awards 2019, Marcel Le Gouais explains how best to write a winning submission. 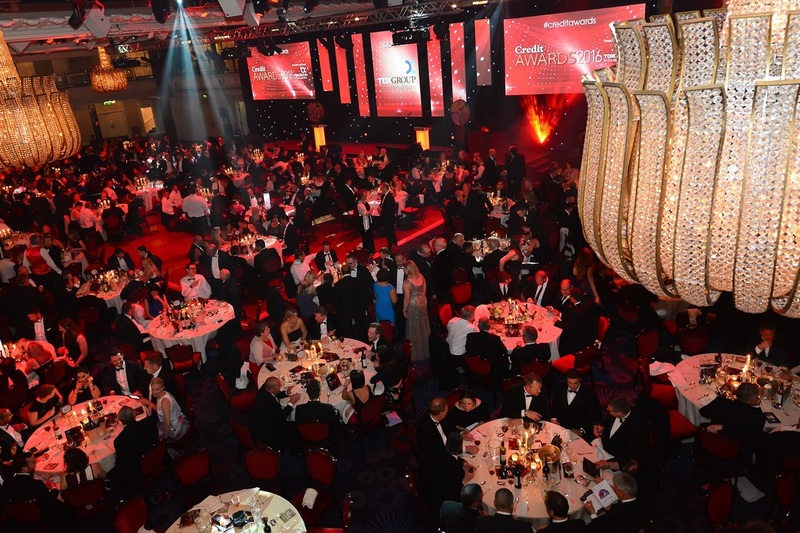 Many of you already know about the Credit Awards: Grosvenor House, bow ties, eerily circular pieces of beef - it’s a landmark annual fixture. What you perhaps don’t know, however, is how to win at the Credit Awards - and we’re not FIFA, so the answer isn’t to sponsor them. Below, I’m going to use the most depressingly ubiquitous format in journalism - the numbered list - to tell you how to write a sure-fire winner of an entry. Obviously, it will also help if your company is the best in its peer group, but that bit’s up to you to sort out. One of the most familiar complaints judges have about awards entries is that they present standard practice, or the meeting of regulatory requirements, as something extraordinary. When listing your company’s achievements, make sure they are things that really stand out from what your peers are doing. How is what you’re doing, tangibly different? How, in practical detail, does it exceed reasonable expectations? We’ve worked on refining the entry process for the 2019 awards, and part of that - you’ll be glad to know - has been to reduce the amount nominees have to write. Entries will only allow for about 750 words of evidence - about the same as this article. As such, prioritise dense delivery of facts above flowery language, and don’t be afraid to resort to bullet points. On the subject of brevity, figures are quite often the most efficient and memorable way to make a point. Where you are able to back up your statements with financial results or other metrics, they are going to make much more of an impact on judges. Even where numbers aren’t available, hard facts are a lot more useful than vague sentiments. An awards entry stating that a business “puts customers at the heart of everything it does” may be making the right noises, but if it doesn’t give any practical examples of how it puts customers at the heart of what it does, it has wasted its words. For example, how do you help customers to help themselves via apps and digital technology? How do you reward and remunerate staff so that they treat customers fairly? Have you seen commercial benefits resulting from treating customers in better ways, eg higher cash collections over the long term? More sustainable repayment plans over longer periods? Give us the detail of the results of doing the right thing by customers. Please. We’ve been through this. Seriously speaking though, marketing copy is always best avoided in awards entries. Not only does it tend to be fairly wasteful in terms of word count, but it tends to fall flat with judges who have hundreds of entries to read, and who want to rapidly be able to identify and digest the facts in an entry. In fact, it’s encouraged. Some of the most compelling awards entries I’ve ever read have been businesses talking about how they used to do something badly, and improved it. The honesty and pragmatism involved in telling that sort of story tends to impress judges more than companies which claim to have pretty much always been perfect at what they do. It’s this kind of narrative that makes an entry compelling - how did you turn things around? This one might be a bit of a tall order - we are journalists after all. But it’s a serious point - time after time, companies leave out details of their most impressive achievements, because they worry we will siphon the information from their awards entries and publish it in Credit Strategy. We will not do this. If you mark information on a nomination as confidential, the only people who ever read it will be the judging panel - and even then, judges with any potential conflict of interest will remove themselves from discussions. While the judges are interested in the practical detail of staff initiatives, customer service programmes, improvements and investment in technology, enhancing communication by offering various channels to customers and more, they’ll also factor in the financials. So if turnover, pre-tax profit and cash collections are up, and bad debt levels are down, include them. Here you can find a webinar we conducted, featuring our fellow consulting editor Fred Crawley, discussing all of our top tips for writing an award winning entry.